Buying 10" x 10" Layer Cakes will give a good mix of print fabrics that work well together. I have also given you yardage to buy lights, mediums, and darks. 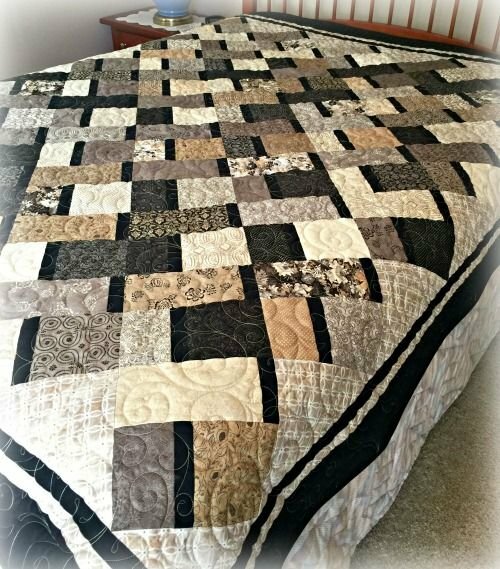 The more variety of fabrics the more beautiful your quilt!